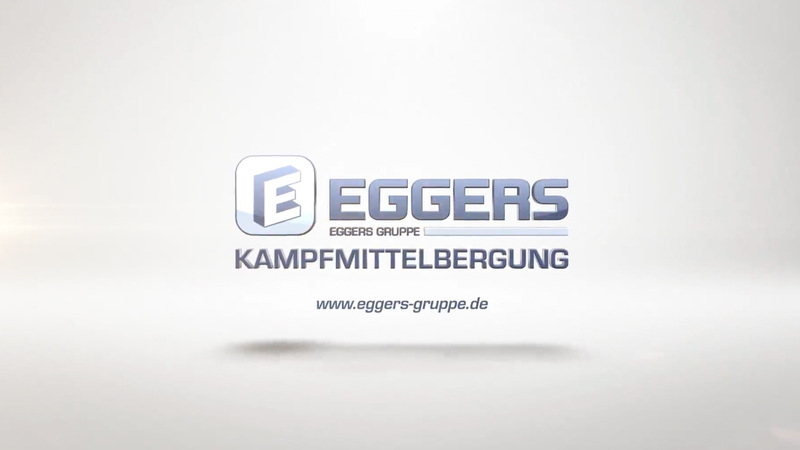 • Certificate of competence for the handling of explosives present with 34 divers, employees and EOD technical advisors according to §20 German explosives act. 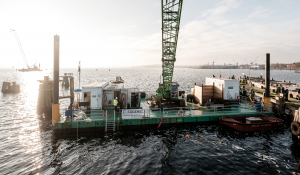 We have all the technological means and our own fleet of ships to efficiently locate UXOs at sea and our mobile control center consisting of three ship containers equipped with state of the art diving technology ensures a spot-on deployment of our professional diving crew. Be it the positioning of towed geophysical measuring systems, navigation and positioning of diving operations or the supervision of underwater works. Our mobile unit can be on location in no time at all! 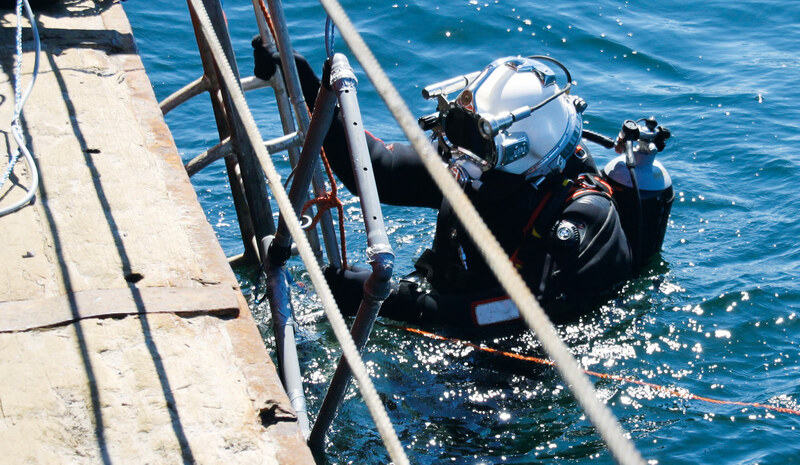 Our specialist divers consist of former military and construction industry staff, who have been working in their field of expertise for many years. All UXO divers are certified by “Explosive Ordnance Act §20“ (German Law). We take pride in our international staff and their world-wide working experience. In order to maintain the highest standards we continuously offer further education for all staff members. The greatest challenge we face is locating and identifying objects. By means of different geophysical surveys, we cre-ate exactly calculated, high-precision, up to the centimeter accurate maps with potential anomalies. These anomalies are further examined by one of our specialists. They decide on site, according to our strict regulations, how to proceed. We are a VOB Member (Germany) and VMC qualified. 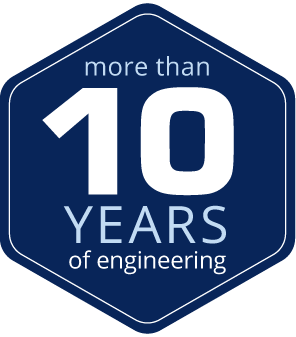 As an IMCA Member we stand for quality and international standards and go beyond legislative requirements. 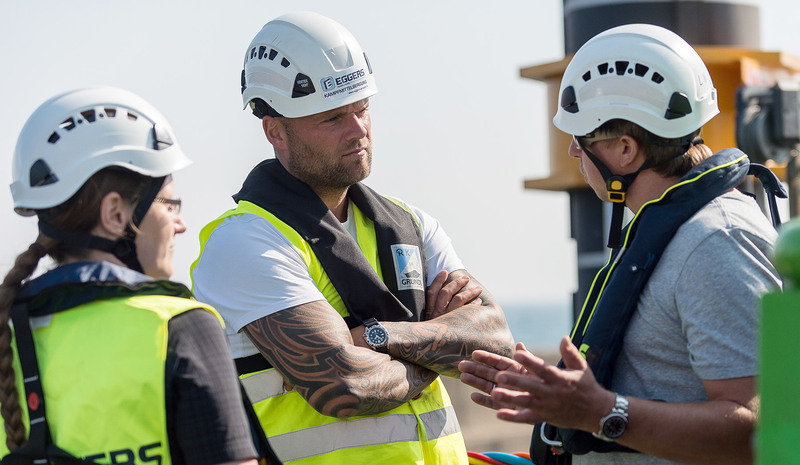 ”SAFETY FIRST“ is a general rule for all of our operations. 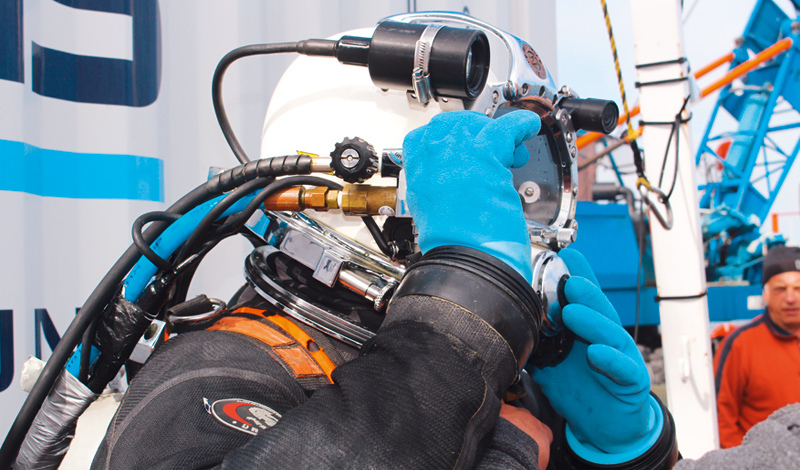 Our IMCA certificated dive control units offer full surveillance of any inwater and surrounding activities; guaranteeing work is performed and completed on schedule. Exact underwater positioning has been a challenging task. By means of hydroacoustic systems – the so called USBL (Ultra Short Baseline System) – in combination with external systems like GPS and Motion sensors the exact position via latitude and longitude values can be moni-tored in real time. These acoustic measurements enable the locating of different targets (towed systems like side scan sonar, magnetometer, as well as divers) simultaneously. 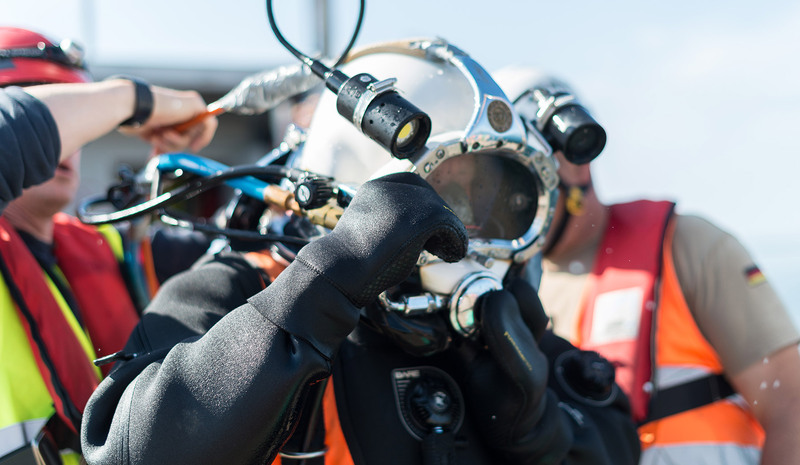 Divers can be navigated to their desired location even in zero visibility: UXO detection divers are navigated to anomalies from geophysical surveys to reduce their search radius. Our custom-designed shipping containers offer the great advantage of being highly portable, light weight and universally adaptable while offering an ideal habitat for workers in extreme weather conditions. By using modular containers, we are able to adapt to any regional condition or contractor’s requirements. The compact design enables our diving specialists to perform their duties anywhere, anytime! They can be dispatched from pontoons, ships, barges, trucks or just simply land based. In conjunction with the newest technology on the market we meet any challenge. Geomagnetic surveys are widely used in UXO detection. Measuring the Earth’s magnetic field allows identifying magnetic anomalies caused by ferromagnetic objects such as UXOs (Unexploded Ordnances). Parameters of magnetic anomalies can be modelled providing information such as burial depth, magnetic moment and orientation. These results allow further evaluation with respect to the origin of magnetic anomalies. For area measurements parallel profiles are surveyed including several magnetometers (total field magnetometers as well as gradiometers) to perform complete coverage. 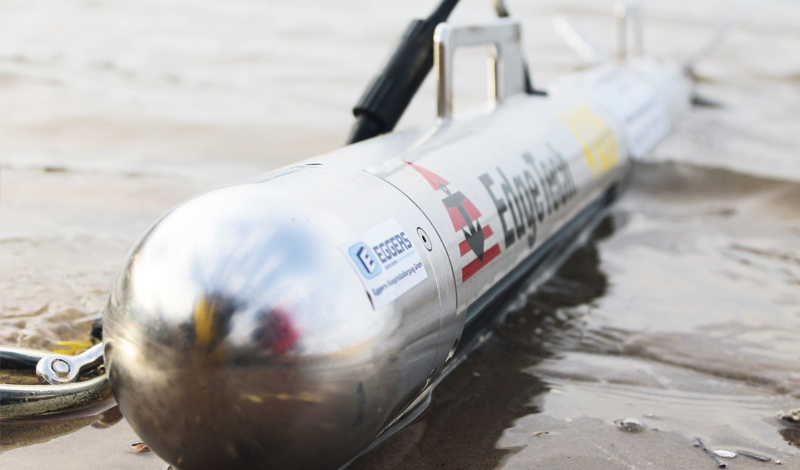 Magnetometers are either installed on a fixed array (adaptable to water depth) or on an array towed behind the vessel. 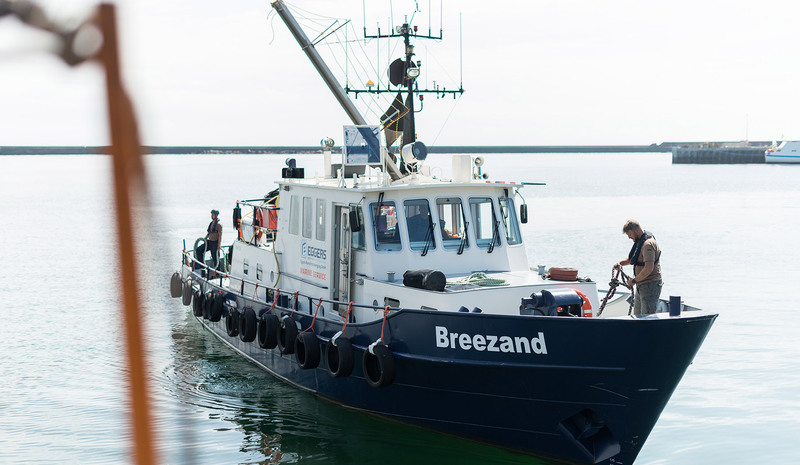 For accurate positioning, towed systems are tracked via USBL. The result of geomagnetic measurements can be displayed in 2D or 3D maps of the magnetic field. Quality control and processing of magnetic data is done with well-established software. 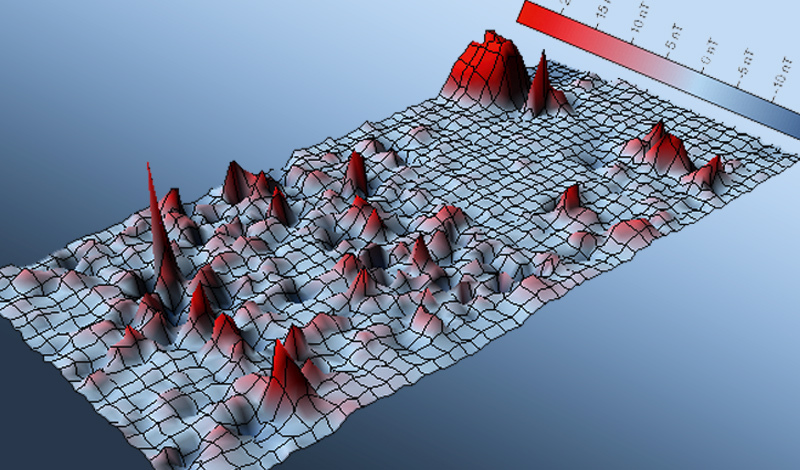 Local information and modelled parameters are evaluated to decide whether calculated magnetic anomalies could be UXO or other relevant objects. Subbottom profilers provide information about sediment composition beneath the seafloor but can also be used for object detection like pipelines, boulders or UXO. Based on reflections of transmitted acoustic waves, subbottom profilers generate a two-dimensional section of seafloor sediments. Geological layers can be identified and sediment thickness (as well as volumes) can be calculated. Those measurements are integrated into the expected burial depth of the UXO. 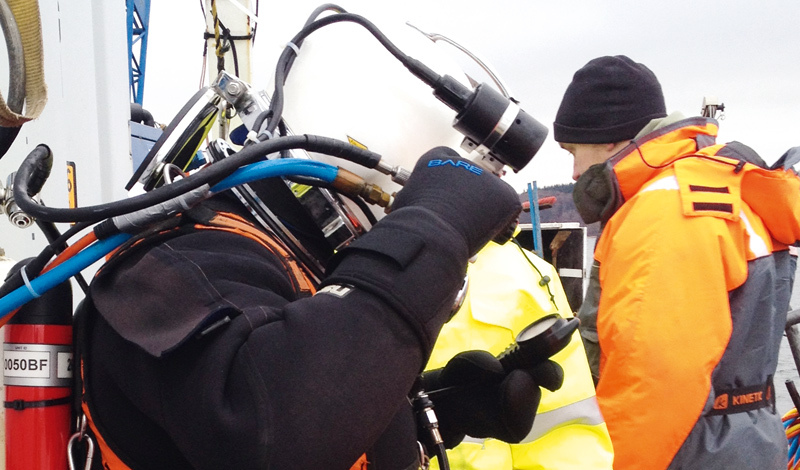 High resolution subbottom profilers also allow detection of objects within the sediments. With a dense grid of survey lines acoustic methods can be used for detection of obstacles like boulders and buried cables as well as UXOs. Buried objects can be evident as hyperbolas within layered sediments. Correlation with further datasets from magnetic surveys provides more precise analysis of detected objects. 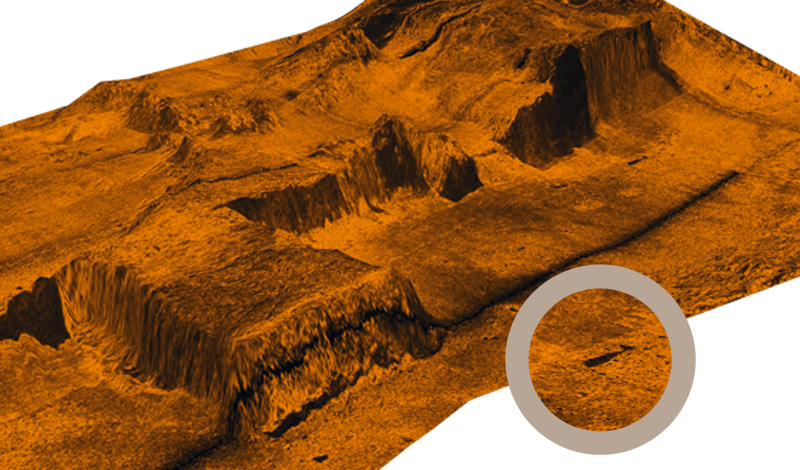 High resolution sidescan sonars allow localization and identification of objects on the seafloor like rocks, anchors, as well as UXOs. Sidescan sonars transmit sound energy whereby the sea-floor is scanned fan-shaped beneath the sonar. It analyses reflected signal traveltime and amplitude and thereby collects information about depth and structure of the seafloor. Backscatter of compact objects (for example UXO) is much higher than from the plain seafloor. Parameters of detected objects are used for further discrimination (length, width, height and shape). By using different frequencies a creation of a general overview as well as a more detailed investi-gation of particular objects are possible. Object identification gives evidence of a potential bomb on the seafloor. For wide area surveys parallel lines are mea-sured. 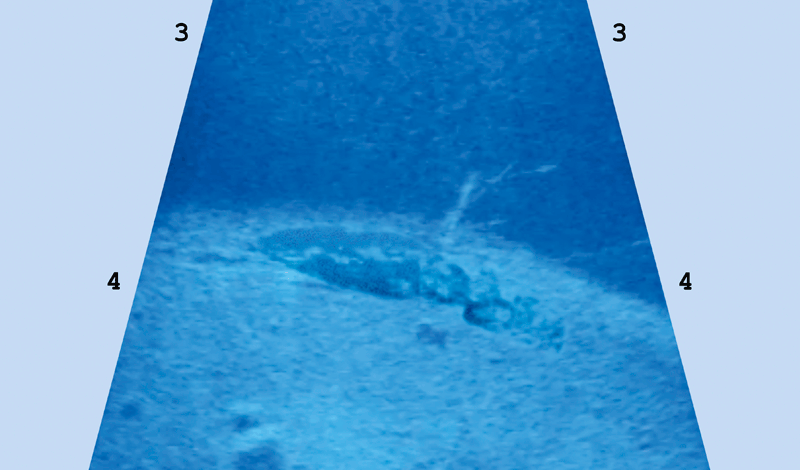 The coverage of a sonar swath depends on its height above the seafloor. In combination with positioning devices (GPS, USBL) georeferenced mosaics of the seafloor are created. In combination with geomagnetic surveys sidescan sonars are a powerful device in UXO detection. In case of UXO surveys sidescan sonars are used for identification and further discrimination of objects at the seafloor as well as pre-site surveys for following geomagnetic surveys. Underwater positioning via USBL (Ultra Short Baseline) supports diving operations and improves accuracy of subsea measurements. 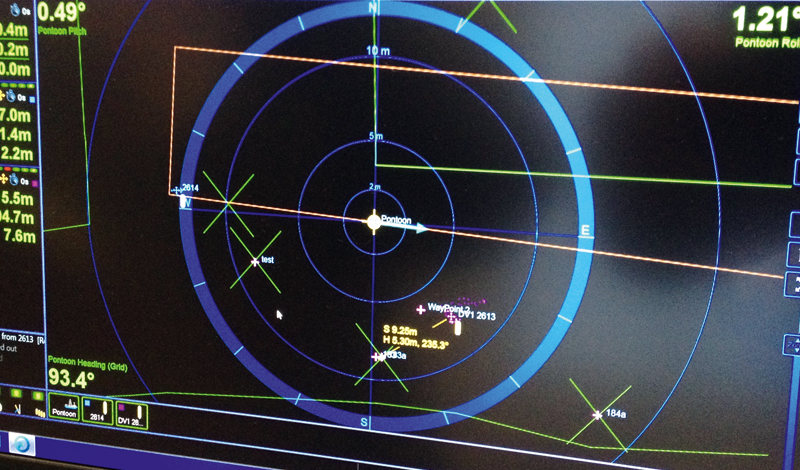 Exact positioning and navigation of underwater operations has been a challenging task. 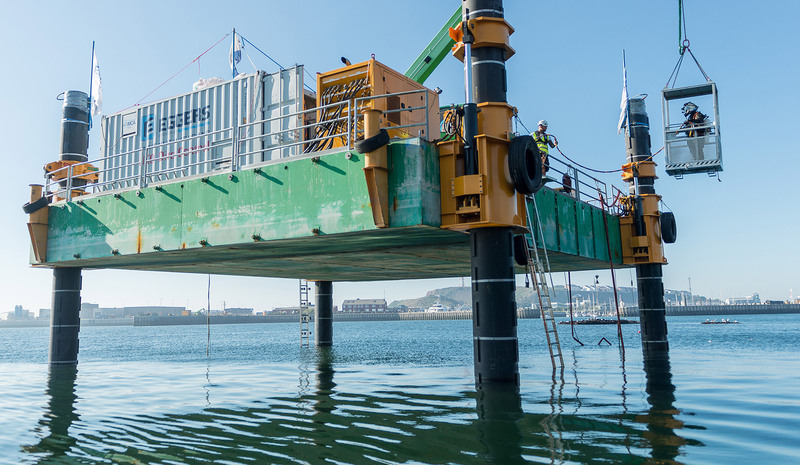 By means of hydro acoustic systems, so called USBL (Ultra Short Baseline) systems, it is now an increasingly accurate possibility. USBL uses acoustic pulses sent from a vessel mounted transceiver to a transponder fitted to the target and back. By measuring travel time and angle of these pulses the relative position of the transponder can be calculated. In combination with external devices like GPS and motion sensors the relative position of tracked objects can be provided by latitude and longitude values. 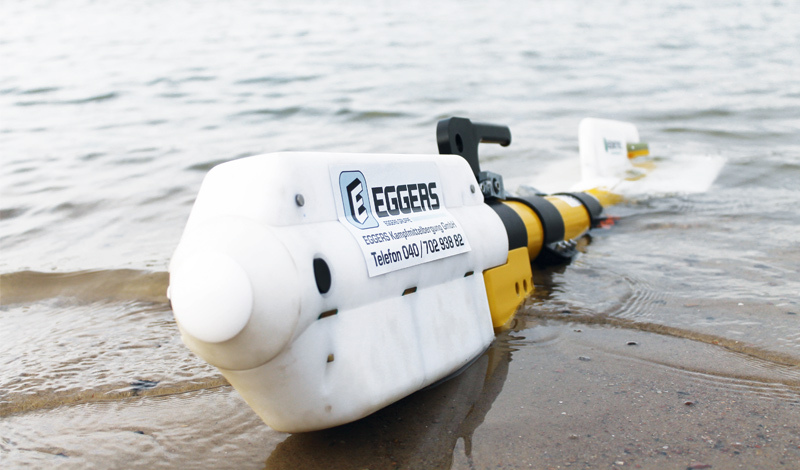 These acoustic measurements allow the locating of different targets (towed systems like side scan sonar or magnetometer arrays, as well as divers or ROV) at the same time. Beacon mounted at the back of diver. Divers can be navigated to their desired destination even in poor visibility conditions. For UXO detection divers are navigated to anomalies from geophysical surveys to reduce their search radius. Sound propagation in water provides important information to explore unknown areas of the seafloor. 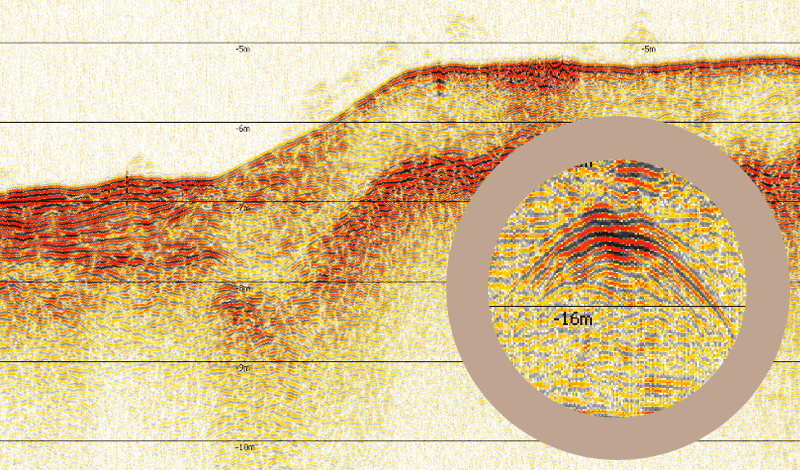 Acoustic methods like single- or multi beam sonars are used to create bathymetric maps. Thereby travel time from acoustic waves reflected by the seafloor is converted into depth measurements. In combination with positioning devices (GPS, motion sensor, etc.) georeferenced depth charts can be created. 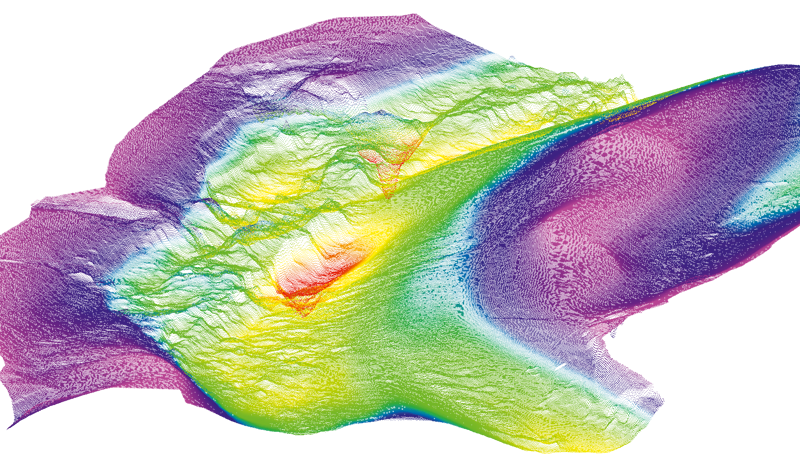 High resolution, three-dimensional point clouds provide detailed images of the seafloor. For UXO detection these data are useful pre-site information (obstacles, slope areas, etc.) so the height over ground of magnetometers can be adapted in advance. Imaging or scanning sonars allow structural investigations at quay walls or piers. By using high resolution sonars and variable operating frequencies even small scale deformations or damages at buildings can be detected at an early stage.